Save time. Work smarter. Get better results. 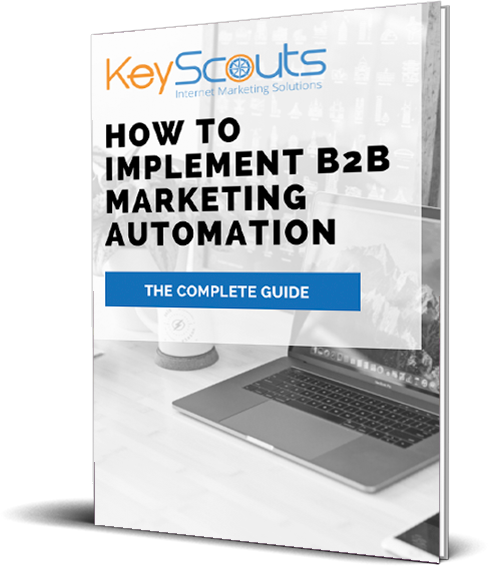 Find out how to get started with B2B marketing automation with this free guide. Whether you're already using marketing automation or are considering getting started, this guide will provide valuable information to help you be successful, attract more leads, and improve your online marketing results. Fill out the form on the right to download this free guide, today!